Refreshments and split the pot will be available. This year we will crown a queen and princess in each division and one people’s choice crown from all divisions combined. Queens only will all be able to participate in the annual Prom Grand March. 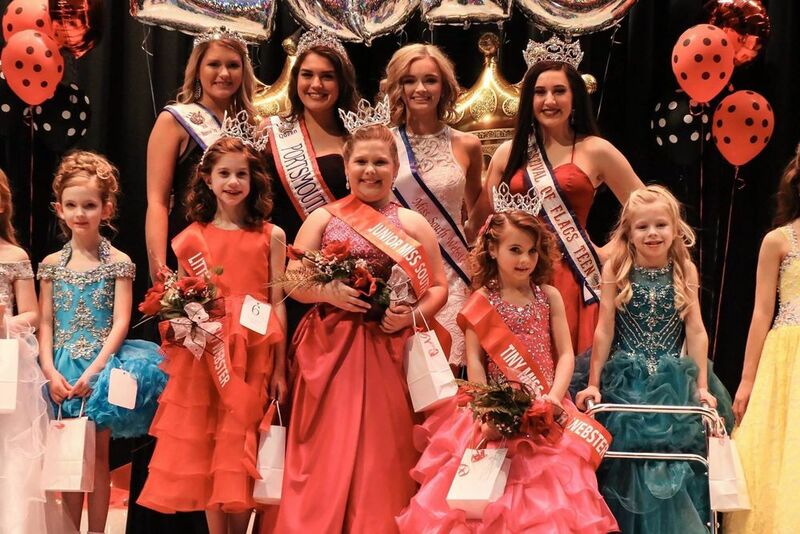 Queens and princesses can participate in parades representing South Webster. Eden Smith and Carly Mays and 2018 Miss River Days First Runner Up and 2019 Miss Portsmouth Baylee Martin. All applications and entry fees are due no later than Friday March 1st. For entry information please contact Brandi Zimmerman @ 740.464.0878 or pick up an application packet in the elementary school office.